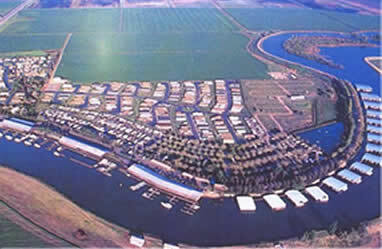 BILLINGS, MT (April 2, 2007) ��� Kampgrounds of America Inc. has purchased the entire Tower Park Resort and Marina complex in Lodi California from Westrec, the world���s largest marina operator. KOA has been operating the RV resort campground portion of the complex for the past year under a lease agreement with Westrec. 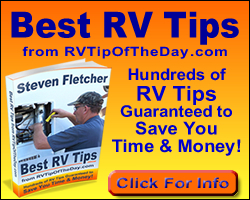 The campground was called the Stockton Delta KOA. Under the new purchase agreement, Kampgrounds of America Inc. will own both the campground and the marina at Tower Park, but will lease the marina portion to Westrec. The Stockton Delta KOA and the Tower Park Marina are located on 29 acres of the total 140 acres involved in the transaction. The additional acres will be used for future development. The Tower Park Marina has 365 boat berths and also includes 170 dry storage docks and various buildings that house other businesses associated with boating and camping, including Marine Max, a large, nationwide boat dealer, as well as a restaurant, bar and banquet facilities overlooking the water. The campground portion of the property has 380 full service campsites, including lodges, as well as a pavilion, swimming pool, pet playground and outdoor movie cinema. For the summer 2007 season, KOA will be adding a recreational activities team, jumping pillow and additional accommodations. The manager of the Stockton Delta KOA is Frank Dillon, who recently joined KOA after a career in operations planning for international amusement firms such as Six Flags Inc. and Victoria Gardens.